Looking to sell? If it's HARFIELD, it's NORGARB! We have 5 gorgeous new properties coming soon. 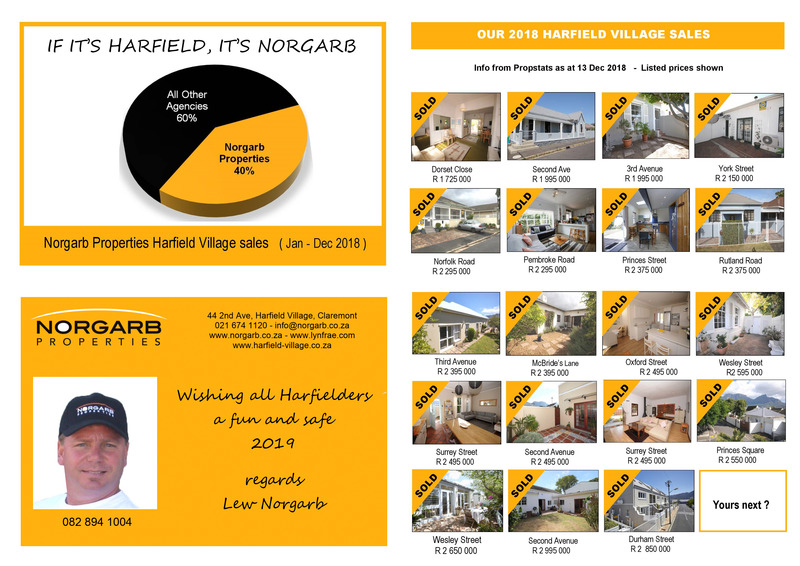 If you are a serious buyer, contact Lew Norgarb directly on 082 894 1004 or email info@norgarb.co.za to find out more! You can also follow us on Facebook for all the latest news and updates!